A Series of Unfortunate Обои. . HD Wallpaper and background images in the A Series of Unfortunate Events club tagged: a series of unfortunate events movie wallpaper lemony snicket. 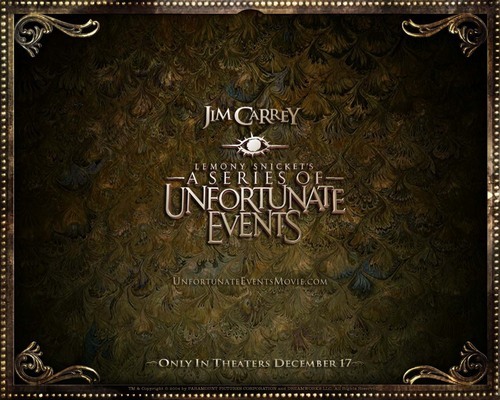 This A Series of Unfortunate Events wallpaper contains знак, плакат, текст, классной доски, and доске.